Now Shipping to Customers in over 30 states! - Big Fish Cider Co.
Do you enjoy our cider, but can’t make it to Monterey very often? We have good news, Big Fish Cider has proudly partnered with VinoShipper to ship our ciders to over 30 states plus Washington DC! 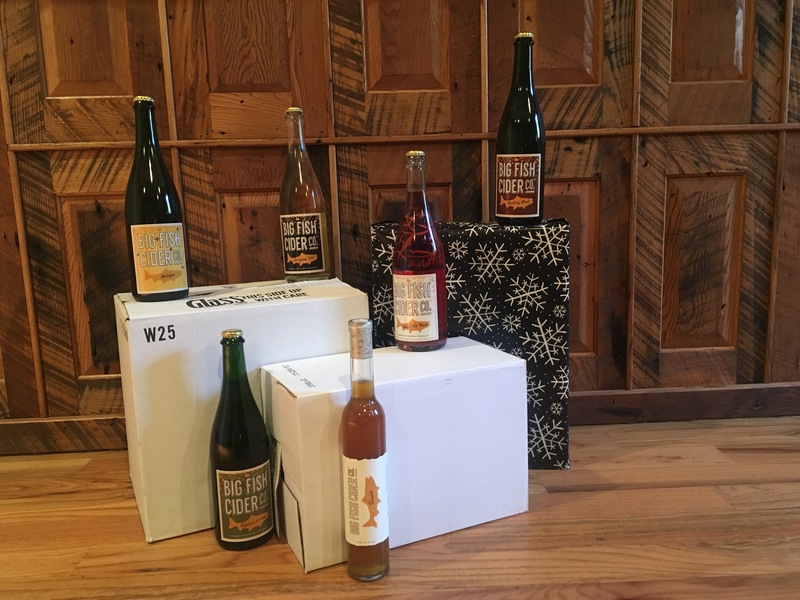 This online order platform also makes it possible to send your favorite ciders to friends and family, just in time for the holidays. Free shipping is available for full case orders (12 bottles, can be mix-and-match).